After a long wait, Motorola has finally unveiled its new smartphones for 2018, and at the April 19 event in Brazil, the company announced the new E and G series smartphones. As we all know, the E series from Motorola includes phones in the budget price segment. 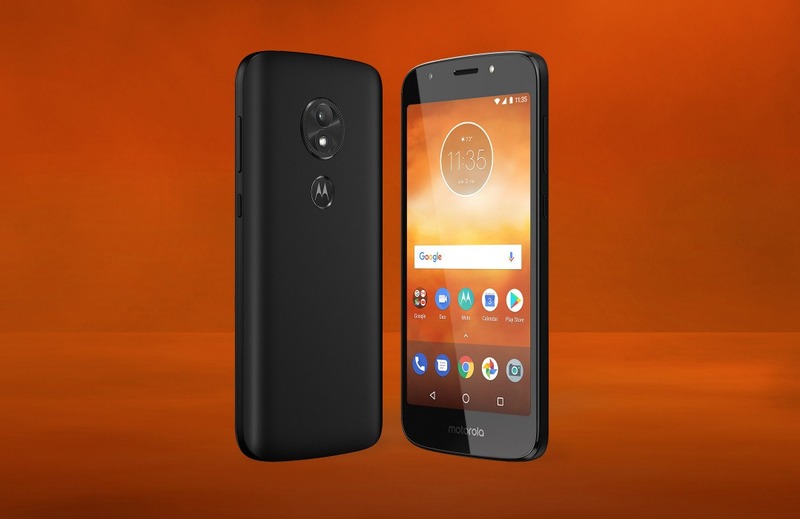 This time, there are three new Moto E smartphones – Moto E5, Moto E5 Play and Moto E5 Plus, with the E5 Play being the cheapest and E5 Plus the most expensive of the three. In this article, let’s talk about each phone in detail. The Moto E5 Play is the cheapest among all the three E series phones of this year. Unlike all the other new Moto devices launched on Apri 19, this one has a 16:9 display on the front. Also, unlike the E5 and E5 Plus, the E5 Play has a pretty small battery under the hood. 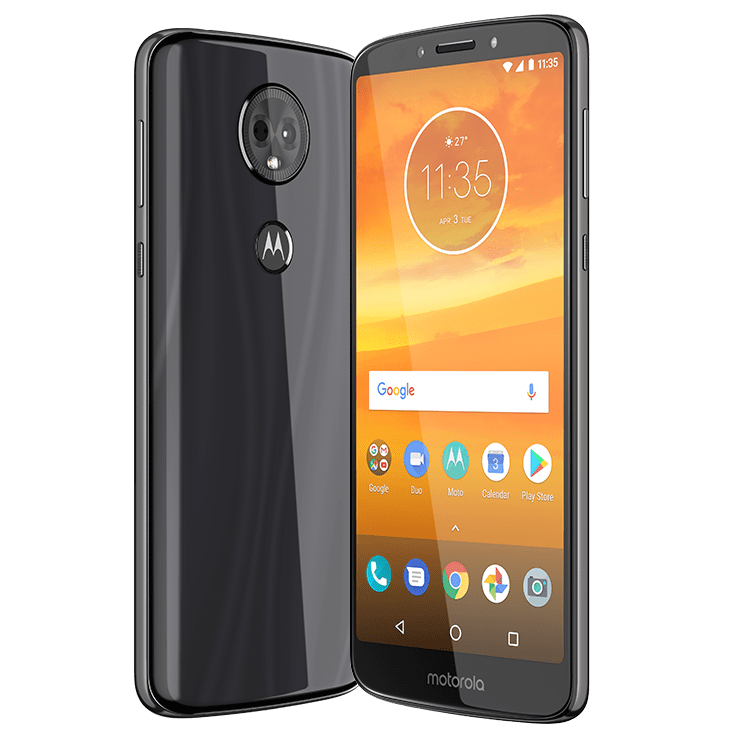 Design-wise, the phone has a plastic back, a rear-facing fingerprint scanner embedded under the Motorola logo, single rear camera, micro USB port on the bottom and 3.5mm headphone jack on the top. The volume rockers are present on the right side along with the power button. On the front, there is the earpiece, sensors, front camera and the LED Flash on top. Looking at the bezels on the top and bottom, it seems Motorola could’ve added an 18:9 panel on this too, but for some reasons, the Moto E5 Play has a 16:9 display. The Moto E5 lies in between the three new E series phones regarding the specifications and the pricing. One of the things that make it different from E5 Play is the taller 18:9 display on the front. Rest of the design is the same as the E5 Play, and some upgraded specifications make it different. One of the main highlights of the Moto E5 is surely its huge 4,000mAh battery with 10W rapid charging support. The rear camera is upgraded from 8MP on E5 Play to 13MP on the Moto E5. Rest of the specs, including the processor and the storage, remain the same. It is pretty weird that the E5 Play features a water-repellent coating while the Moto E5 doesn’t! The Moto E5 Plus is the most expensive among the three new E series phones. It is also the most beautiful in terms of the design. The phone has a polymer glass on the rear which looks nice but it should be kept in mind that it is not as strong and as scratch-resistant as the Gorilla Glass back panel of the Moto X4 of 2017. Nevertheless, the glass back makes the E5 Plus look gorgeous. The camera module on the rear has a design similar to the Moto X4, but the Moto E5 Plus has only a single rear camera. The front is similar to the Moto E5 as the E5 Plus has an 18:9 display. The phone is pretty heavy as it weighs 200g, but this is surely due to that massive 5,000mAh battery under the hood. Motorola has not mentioned the price of Moto E5 Play on the official blog. Talking about the other two phones, the Moto E5 will be available in Asia Pacific, Europe, and Latin America with a starting MSRP of €149 EUR while the E5 Plus in the Asia Pacific, Europe, North America and Latin America with a starting MSRP of €169 EUR.